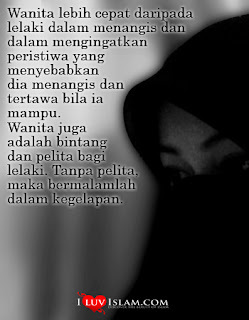 Niqab is different from hijab. 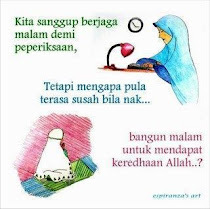 Hijab refers to covering everything except the hands and face. Niqab is the term used to refer to the piece of cloth which covers the face and women who wear it usually cover their hands also. It is worn by many Muslim women across Saudi Arabia and the Indian subcontinent and is worn by many women in the West. Historically, the veiling of the face was practised by many cultures before Islam and scholars say the adoption of its practice by Muslims was part of fitting into the society. Although the majority of scholars agree that hijab is obligatory, only a minority of them say that the niqab is. The scholars who do say it is obligatory are further divided by exactly what they believe needs to be covered. Some say that the eyes may be left unconcealed, while others say that everything must be concealed. However, those scholars who rule that niqab is not an obligation do not necessarily oppose those who choose to wear it. 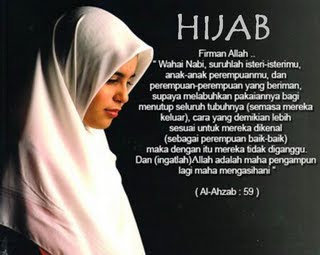 The most visible form of hijab is the head covering that many Muslim women wear. Hijab however goes beyond the head scarf. In one popular school of Islamic thought, hijab refers to the complete covering of everything except the hands, face and feet in long, loose and non see-through garments. A woman who wears hijab is called Muhaajaba. Muslim women are required to observe the hijab in front of any man they could theoretically marry. This means that hijab is not obligatory in front of the father, brothers, grandfathers, uncles or young children. In the English speaking world, use of the word hijab has become limited to mean the covering on the head of Muslim woman. However, this is more accurately called a khimaar. The khimaar is a convenient solution comprising usually one, but sometimes two pieces of cloth, enabling Muslim women to cover their hair, ears and neck while outside the home.